file 58 is damaged. would you fix it? Hi, uploadedto links are down.Could you fix them? hello!! could you fix links for volume 27~41 ? Hello, always appreciated your hard work. All links are down, could you fix them? Thank you. Hello, could you fix links for volume 43? Uploadable links are down,Could you fike them? Links are down =/ could you upload from vol 29 on? All links are down, not just the ones mentioned before. Could you fix them? Hello, and thank you for all your hard work. Is it possible to fix the links for volumes 35 and older for freakshare and bitshare? 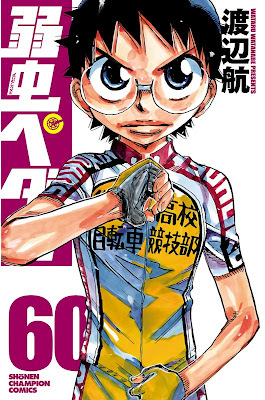 [Manga] 弱虫ペダル 第01-36巻 [Yowamushi Pedal Vol 01-36] all links fixed already.